•	Special frame design: No glare or bubbles at the edge. Cellular phones have recently become much more than just phones. From depositing checks into your bank account to playing video games with friends who are miles away, you can do just about anything on your smartphone. It is only right that you would want to protect such a multi-functional device on which much of what you do on a daily basis depends. Forget those flimsy screen films that reduce the clarity of your phone’s screen, attract dust, and make your device look unattractive. Upgrade to the TekNMotion Real Glass Screen Shield! Protect your phone’s screen with this highly scratch and glare-resistant, life-proof wonder! With do-it-yourself screen shields installation can be difficult if not annoying. Not anymore! With the TekNMotion Real Glass Screen Shield you no longer have to worry about having to go through this tedious process. Installation is quick and easy. All you have to do is wipe your phone’s screen with the provided wipe and place the Real Glass Screen Shield over it. No wait, no hassles, no sticky residue, and most importantly, no worries. 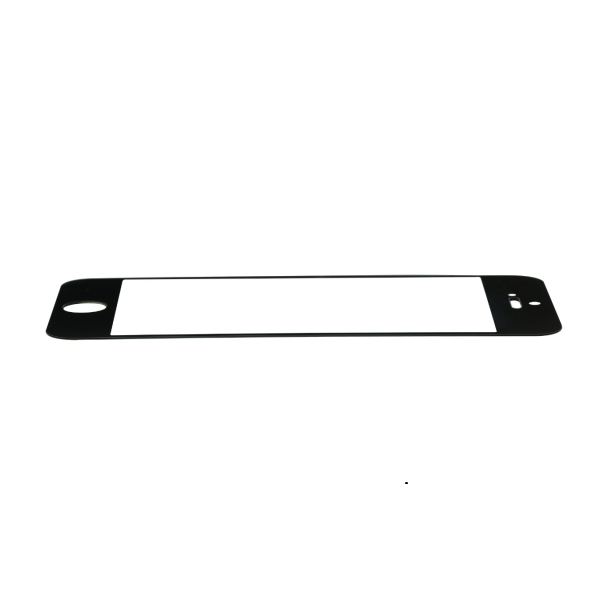 The Real Glass Screen Shield UV cut edges provide screen coverage to the round edges of your phone. Protecting your screen from anything the world has to throw at your phone. The precisely polished nano film reduces fingerprints, dust, and sweat, while protecting your screen from those painful scratches and cracks. The Real Glass Screen Shield has you and your phone covered at all times. While a conventional screen film might reduce the clarity of your phone, the Real Glass Screen Shield keeps your phone’s screen clear. Since it is actual glass and not flexible film, it is always clear. 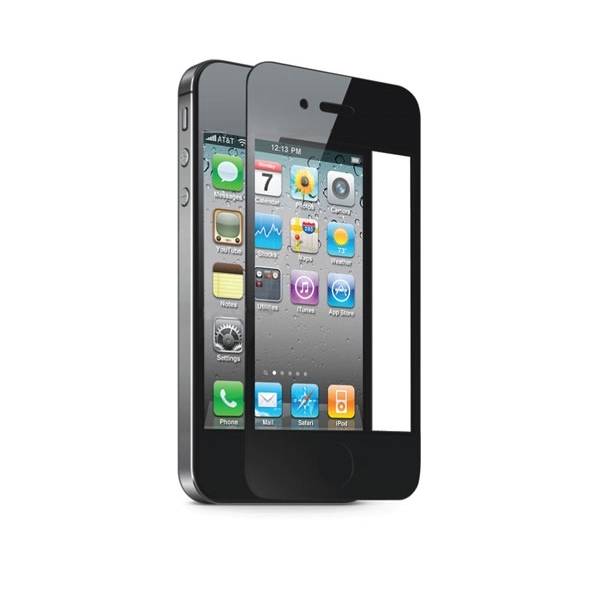 In addition to great clarity, you get a scratch-resistant, anti-shock, ultra thin low profile shield. And because glass is rigid, it remains stiff on installation, leaving no room for annoying air bubbles. Also as important as clarity is the shield’s sensitivity. Despite being made of scratch-resistant, anti-shock materials with a hardness of 8H TekNmotion’s Real Glass Screen Shield maintains your phone’s screen’s sensitivity. With the Real Glass Screen Shield you can always count on more accurate text messages and status updates. No more having to worry about that disconcerting message you accidently sent your parents or friend because your screen protector took away from the screen’s original sensitivity. With the Real Glass Screen Shield you can rest assured that the message you sent was the message you intended to send. The TekNmotion Real Glass Screen Shield gives you peace of mind by protecting that which is most precious to you—your phone! 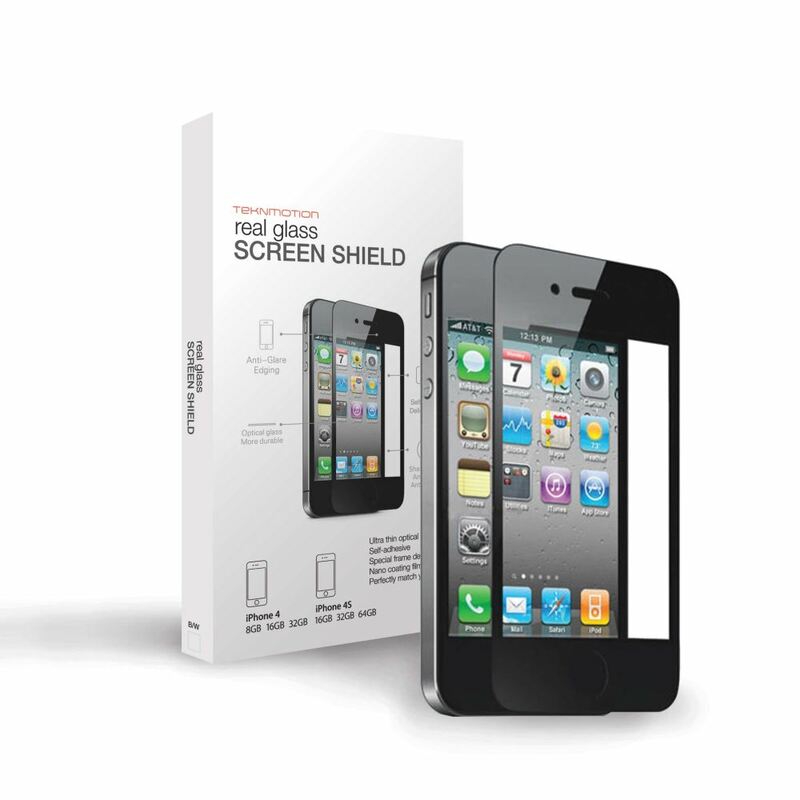 With the Real Glass Screen Shield you get a clear, fully covered and sensitive screen that is also life-proof. Now you can always rest easy rest and be assured that your phone is protected. TekNmotion is constantly innovating. With a product line developed for consumers who must have the latest and greatest gadgets, TekNmotion carries all kinds of tech tools and toys you can't find anywhere else on the planet. You'll always find TekNmotion right in the middle of the action in the fast-paced consumer entertainment, game, and accessory sectors.